The Reigate Class on Tuesday evening has been running at the Quaker Hall on Tuesdays since 1991. The octagonal (pa kua shaped) hall is an excellent venue for Tai Chi & Qigong. There is a substantial core of senior students, several with 10 years + experience, along with a thriving and vibrant group of beginners and intermediates. 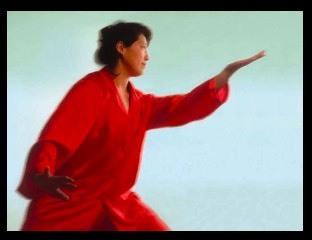 There is a senior Tai chi group after the Foundation class, which is designed as a preparation for the Tai Chi Course.